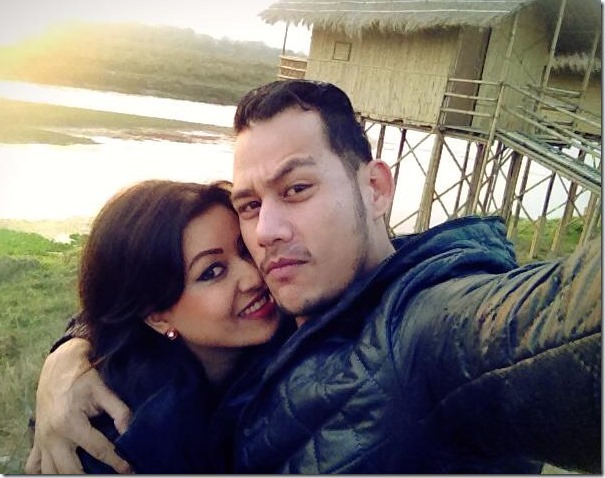 The actress of the upcoming movie ‘Ritu’ and Miss Nepal 2011, Malina Joshi, has found a handsome boyfriend, Anoop Bikram Shahi. The Man Hunt International Nepal 2013, Anoop is a model and an actor. The relationship between the two is told to have been running for the last 6 months. Malina and Anoop revealed about the relationship on the Valentine Day. 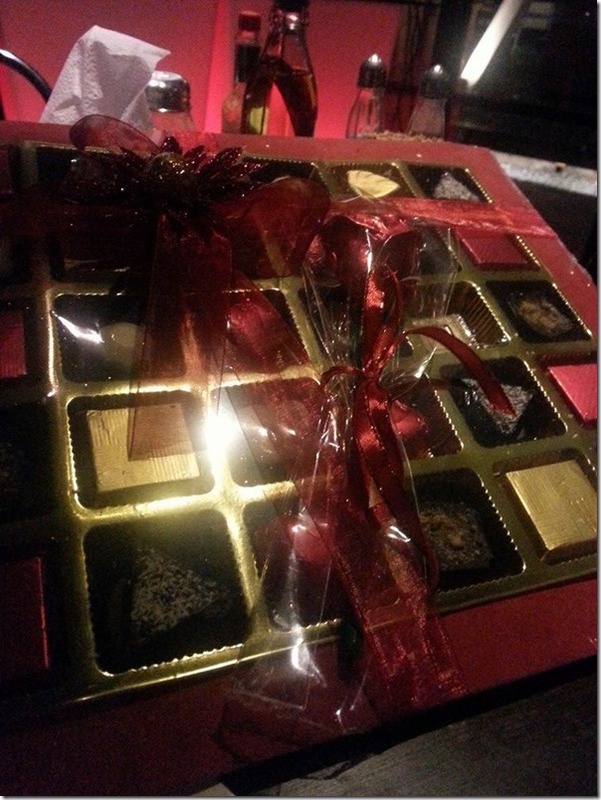 Malina shared a photo of the gift she received with a quote, "Long day. Now its like a valentine’s day. Feeling like a teenager !" On the day, Anoop shared photos of the two together. In these days, they are usually are seen together, holding hands and cuddling whenever they get an opportunity. Both Malina and Anoop are starting their acting career. Anoop is debuting as an actor in ‘Hasiya’ and Malina is debuting in ‘Ritu’. Although Malina had done a dance in another movie ‘Kollywood’, ‘Ritu’ is considered her debut movie as an actress. Malina’s movie is releasing in theaters on Falgun 23 (March 7, 2014). Nepaliactress team wishes all the best to both Malina and Anoop’s debut movies and also their love. This entry was posted in Gossips, Photo Gallery and tagged Anoop Bikram Shahi, Malina Joshi. Bookmark the permalink. Pingback: Anoop tattooed the name of Malina Joshi on his body, is marriage in making ?